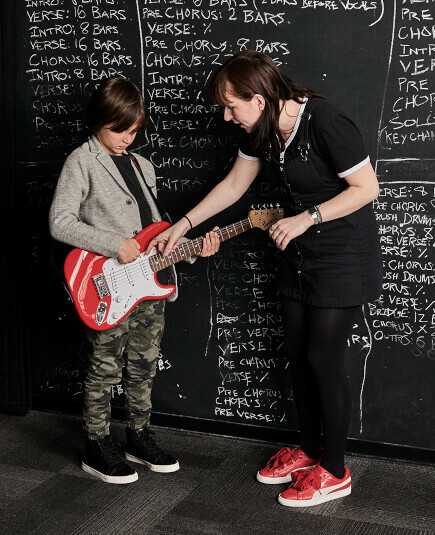 School of Rock Chatham’s music teachers are experienced musicians devoted to helping students attain musical proficiency. 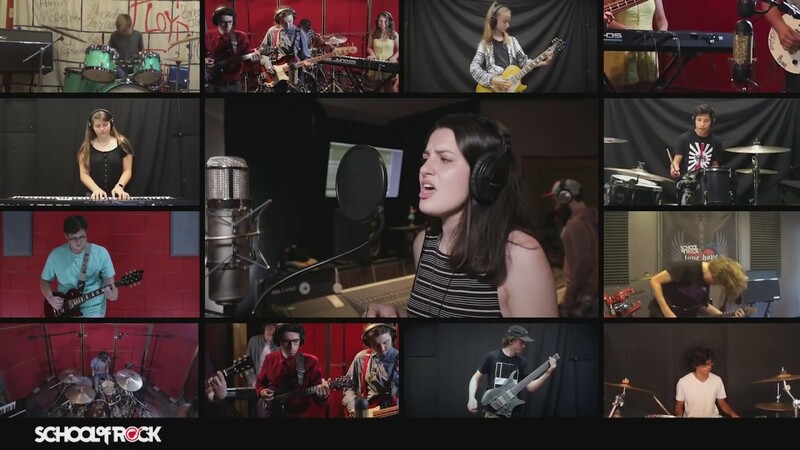 From singing to drums to guitar, our Chatham music instructors inspire and teach students to perform live. VP Operations, Music Director and National AllStars Director Art Lima has dedicated his life to music. Beginning his musical journey at age nine on trumpet, he learned to read music and understand theory, providing a foundation that has stayed with him always. 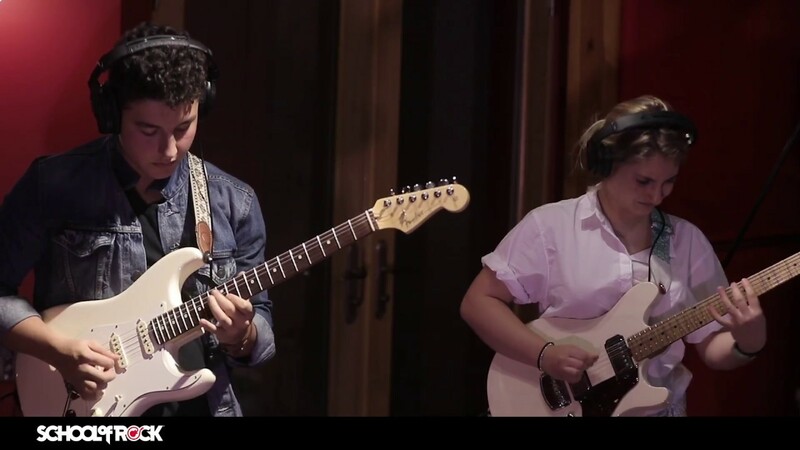 Growing up with a classically-trained conservatory pianist mother, the encouragement of his pursuit of music was always there, and soon his love of guitar began, which also led to mastering of other instruments over the years. Art (and wife Jamie, School of Rock Chatham GM) were featured in Guitar World Magazine's March 2012 "Introducing" section as a promising new artist release (Fate28). 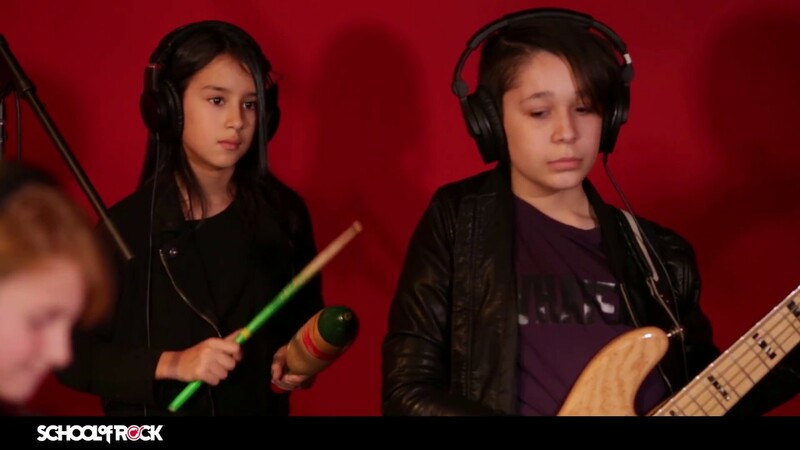 Seeing the next generation of talented young musicians continues to inspire Art every day! 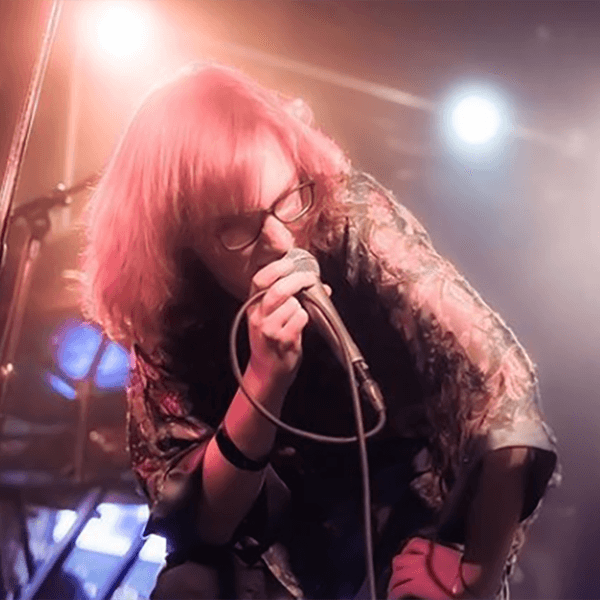 Jamie has been with School of Rock Chatham since its doors opened in January 2007, teaching keyboards and voice, which eventually evolved to performing dual roles as Instructor and General Manager. 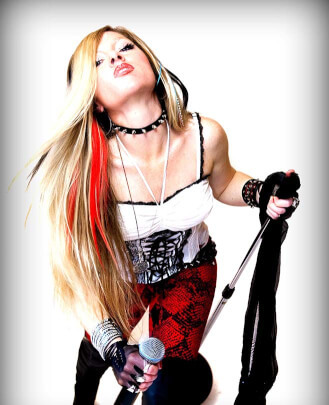 Performing (vocals, keyboard, bass) on area stages as an original artist and cover band entertainer for 15 years, Jamie currently lends her talents to projects benefitting philanthropic organizations, rocking for great causes (JDRF). 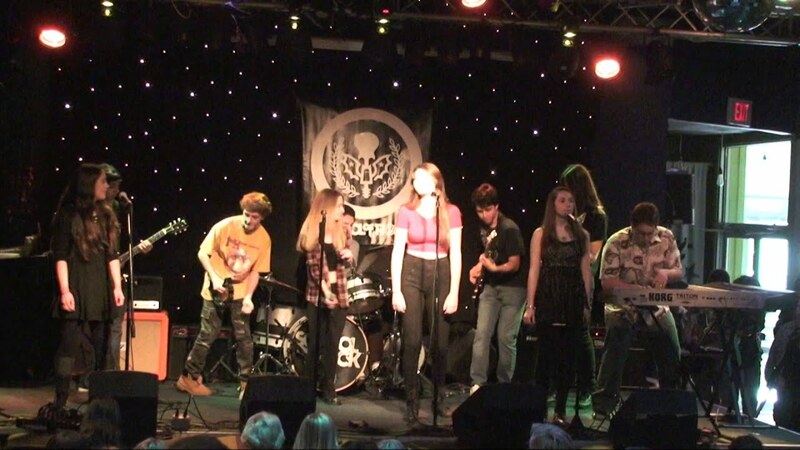 Inspiring future rock stars to build confidence and express their individuality is what makes being involved with School of Rock Chatham so rewarding for Jamie! 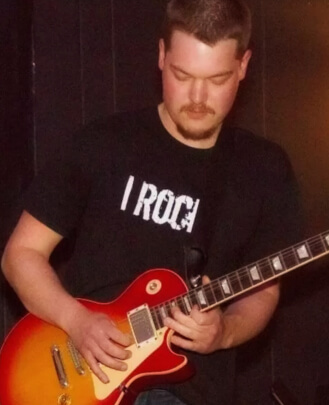 Matt Moliti has been with School of Rock Chatham since 2007. 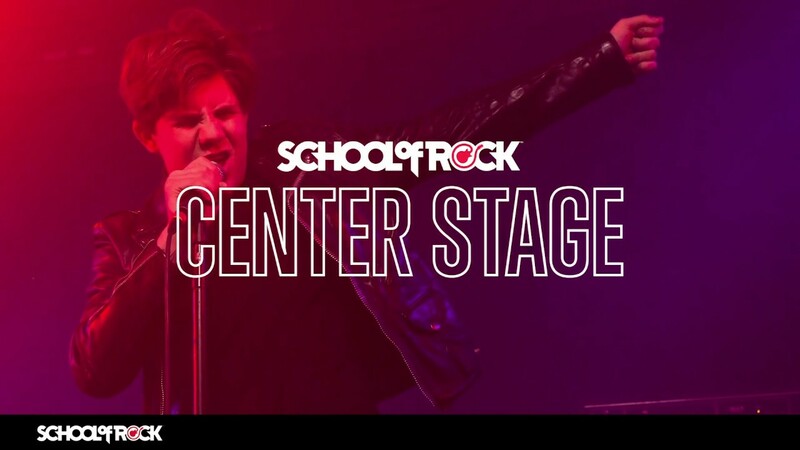 In the last decade, he has directed over 30 shows and has instructed multiple current and former School of Rock AllStars. Matt is equally adept at teaching young beginners to very technically-advanced students, and all ages and skill levels in-between. 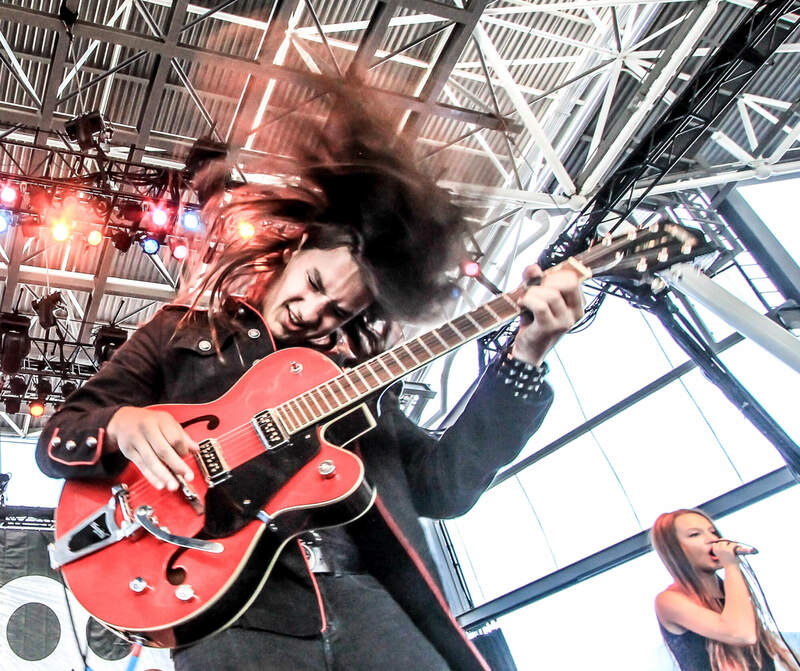 A Long Island native, Matt started playing guitar at the age of 13. 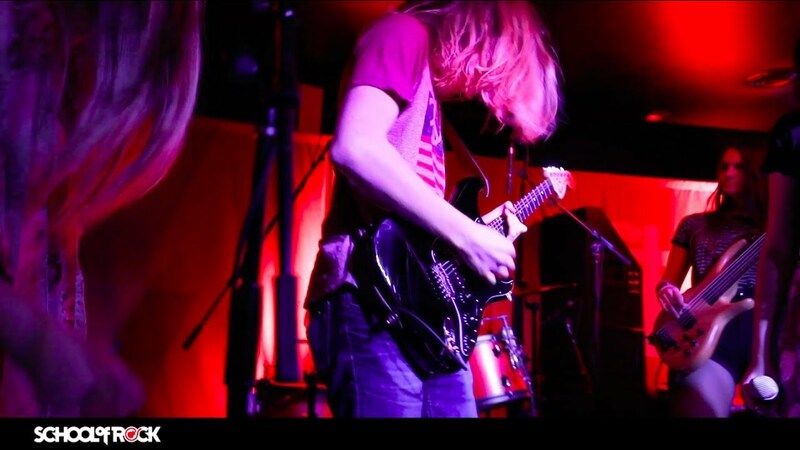 Initially inspired by 70s progressive rock bands such as Pink Floyd and Rush, Matt would eventually develop a love for all things heavy metal. 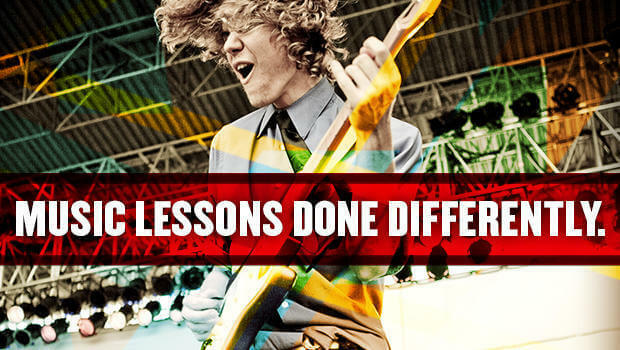 Matt attended the Berklee College of Music, studying under acclaimed shred guitarist Joe Stump. 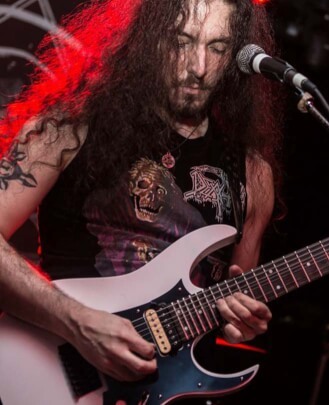 Matt is currently the lead guitarist and vocalist for death metal band Sentient Horror, and has been featured in such publications as 'Decibel Magazine,' 'Rock Hard Germany' and 'Deaf Forever Magazine.' 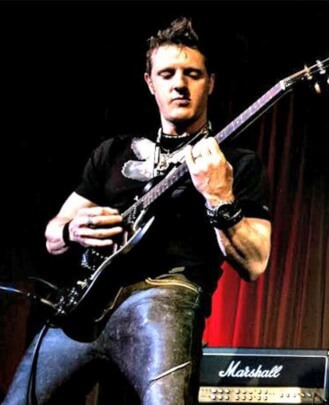 He cites Yngwie Malmsteen, Michael Schenker and Vinnie Moore as some of his favorite guitarists, and Genesis, King Diamond and Death amongst his favorite bands. Throughout high school Nicole participated in the North Jersey All State Woman’s Choir and musicals ("All Shook Up," "Willy Wonka and The Chocolate Factory"). A Vocal Performance graduate of County College of Morris, Nicole studied under Ukrainian operatist, Oleg Chmyr. 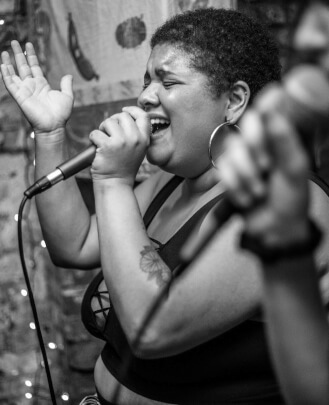 Expanding upon her background of opera, jazz and rock vocals, she co-founded the funk/blues/pop fusion band, Three Humans. 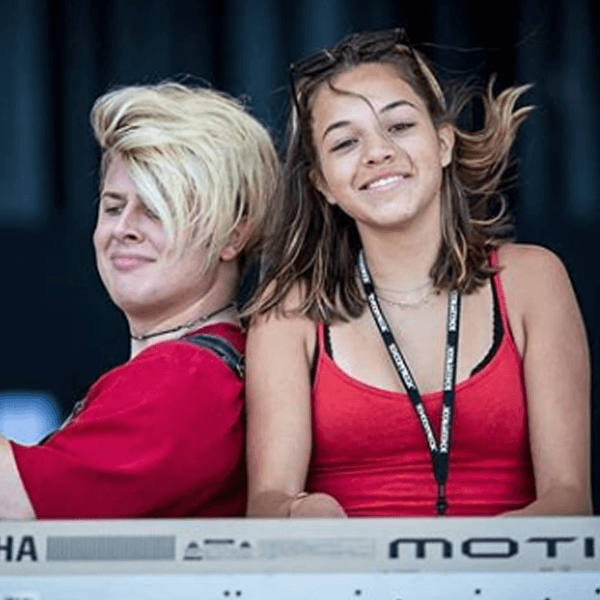 Nicole began her journey with School of Rock Chatham in 2016 and is looking forward to the future. 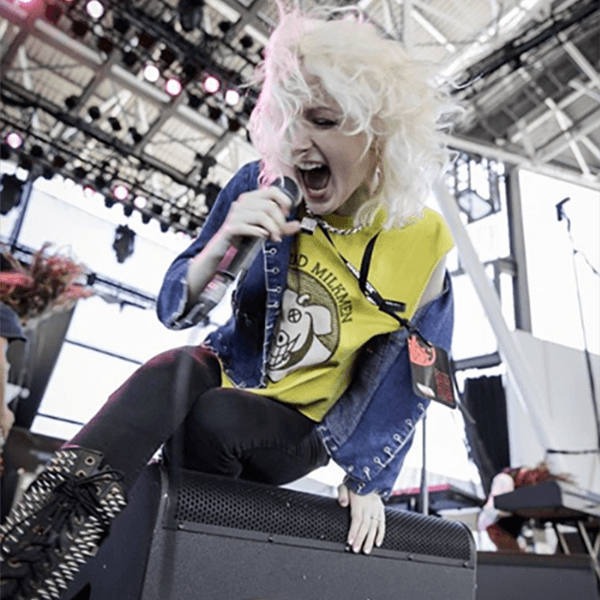 With a responsibility to share her musical knowledge with children, she aspires to continue her studies in elementary music education. John E. Brigante holds a B.A. in Music Education (primary instrument: baritone saxophone) from the John J. Cali School of Music (Montclair State University). He has studied classical, jazz and rock, and has experience arranging/composing music for various ensembles. He has extensive recording experience, including on five albums and several session gigs. He has over 15 years of experience teaching musicians of all ages and has a passion for bringing out the best in his students. He has an avid interest in music education technology and currently uses many different music software programs/websites to help engage his students in learning. 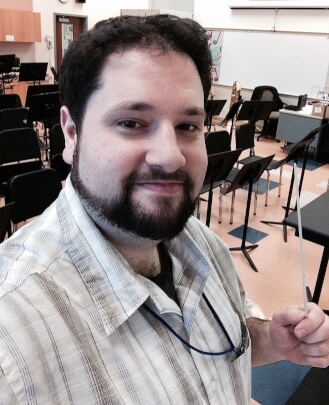 He is currently the middle school band director in Rutherford, NJ and has taught in Rutherford for the last nine years. John is eager to share his experience and knowledge with the students of School of Rock Chatham. 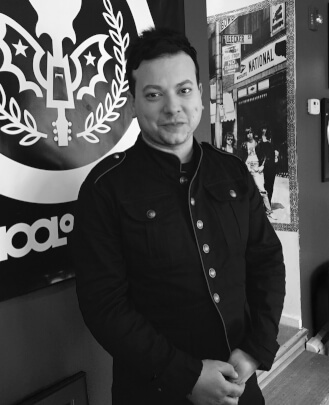 Christian Francis Benevento has been with School of Rock Chatham since its beginnings in 2007 and has directed over 30 shows. Christian is a multi-instrumentalist and lead singer/guitar player for The Problem. Their album is available on Spotify and iTunes. Christian loves working with kids and has dedicated his life to teaching. 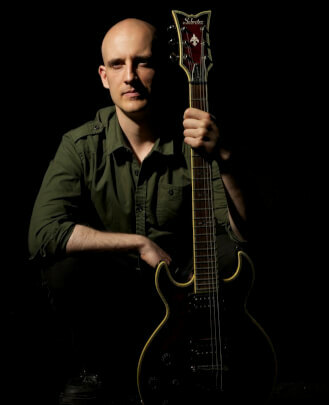 Andrew is a guitarist and bassist with over 15 years of performance experience and as a seasoned music instructor, teaching for the past 12 years. While he is passionate about rock music, Andrew has a well-rounded musical palette, studying trombone for four years at Virginia Tech and earning a Bachelor's degree in Music Performance and Music Technology. Playing in a wide variety of bands has provided him with valuable experiences in salsa, classical and jazz genres that translate well into teaching many different instruments at a high level. Andrew's experience, passion and positive attitude allow him to teach students of all ages and all levels. 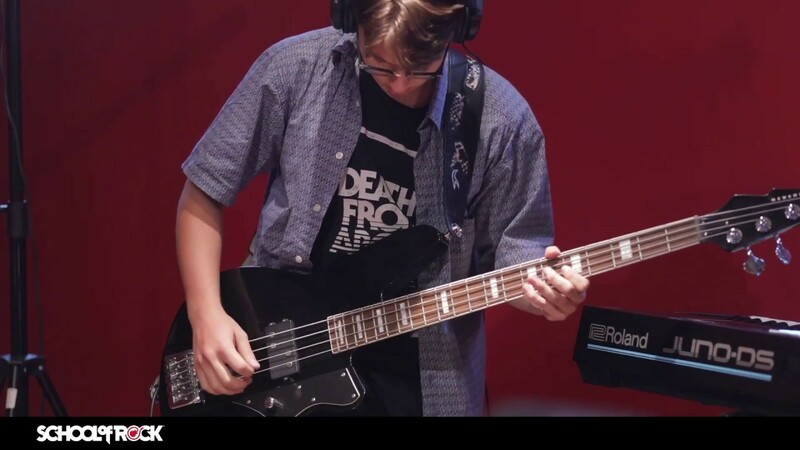 He is excited to be part of the School of Rock Chatham family, where he's seen students really thrive with the performance-based learning approach. Southern New Hampshire native Aaron Cloutier first got his start at School of Rock Chatham back in 2011. 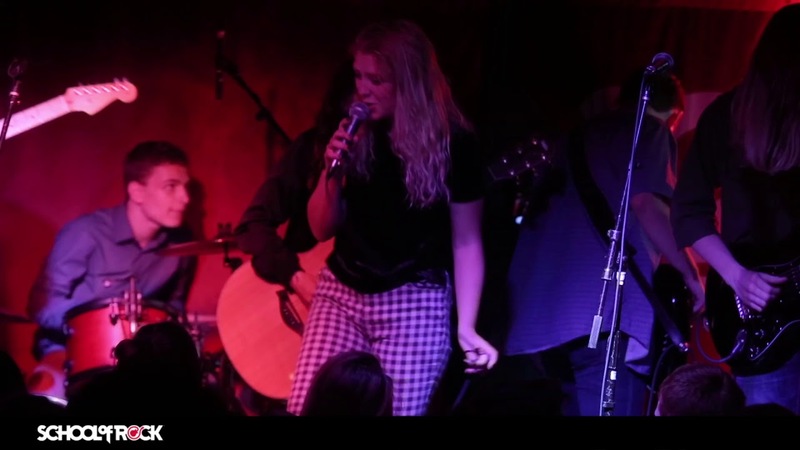 Drawing from his background as both a producer and multi-instrumentalist, Aaron has worked with vocalists and guitarists alike of all ages ranging from beginner to advanced. Aaron brings his passion for songwriting into his lessons in an effort to expose his students to the endless possibilities within the world of music. For Aaron, it's all about the process of creation. Understanding what music itself is made of is key but never losing your imagination is equally important. A graduate of the Conservatory of Recording Arts and Sciences, Aaron received thorough training in audio engineering and became certified in Pro Tools and Logic Pro recording software. 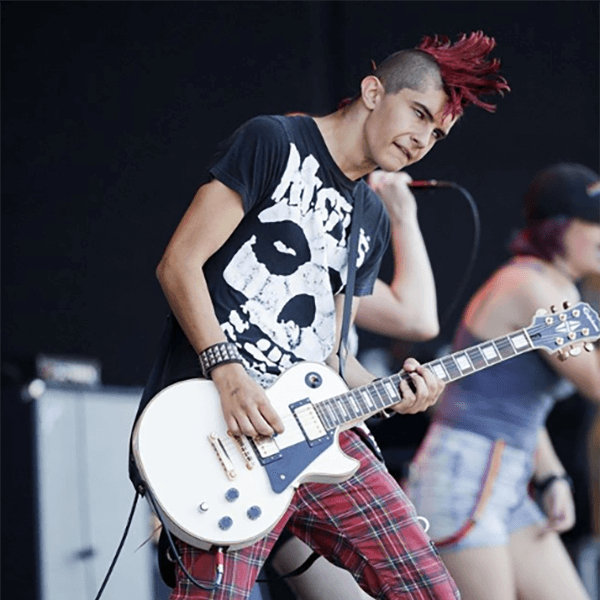 In addition to his audio education, Aaron has had the privilege to study with the likes of Christian Andreu of French metal band Gojira, as well as world renowned vocal instructor Melissa Cross. An artist in his own right, Aaron has released two solo albums under the Dåvola moniker, where he wrote and performed all the instruments. He has also worked in various capacities with artists, ranging from with Ill Nino as an assistant engineer, to the late Sir Christopher Lee as a session vocalist. 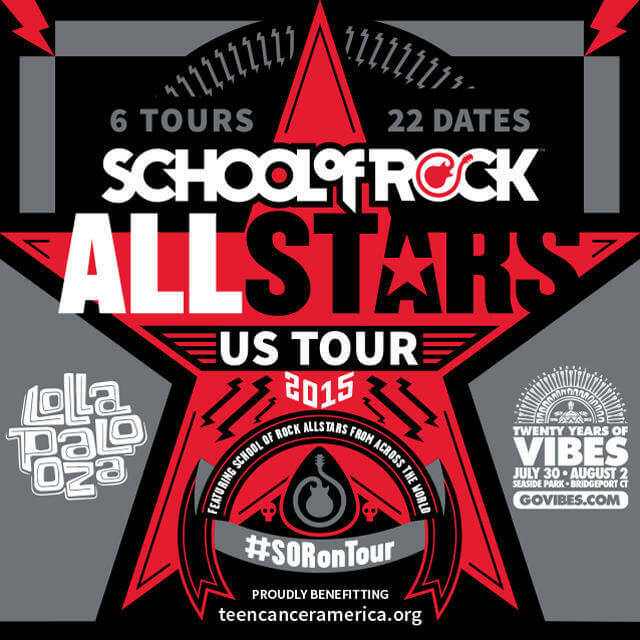 Check out our School of Rock Allstars! On Tour Now!